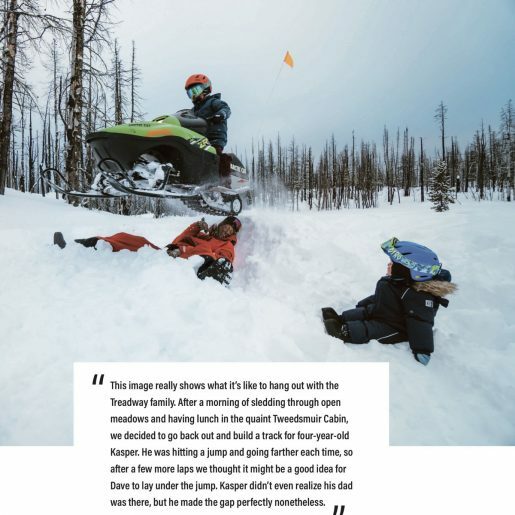 Between throes of adoring fans, we had the chance to sit down with the man himself at the Edmonton Sled Show and get the lowdown on what’s going on with Chris Brown for the 2014-2015 Season. 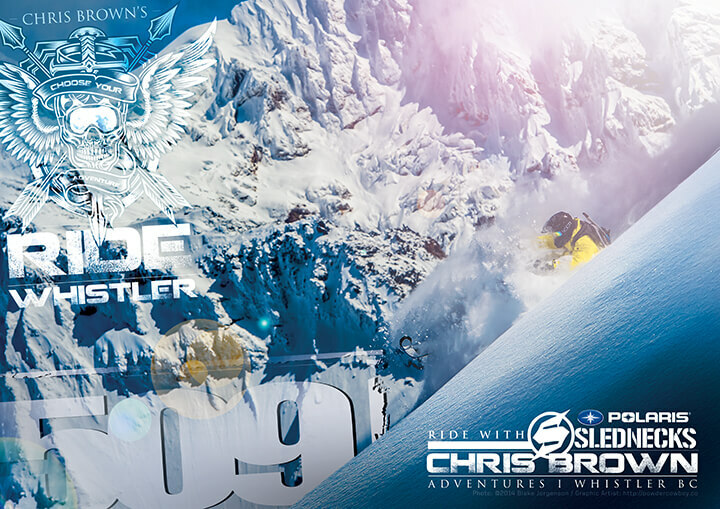 What’s new with Ride with Chris Brown Adventures for 14/15? I am more excited for this season than any other season!! We have a new lodge that you can drive your truck to and ride right from the front door to some of the coolest riding areas that I’ve ever seen! There are NO other lodges in the Lower Mainland where you can do this….it really is a dream come true for me. And we have a new fleet of Turbo and non-turbo Polaris PROs and Assaults to play on. In my opinion, the easiest sled to ride on the market. What kind of riders do you see at RWCB? 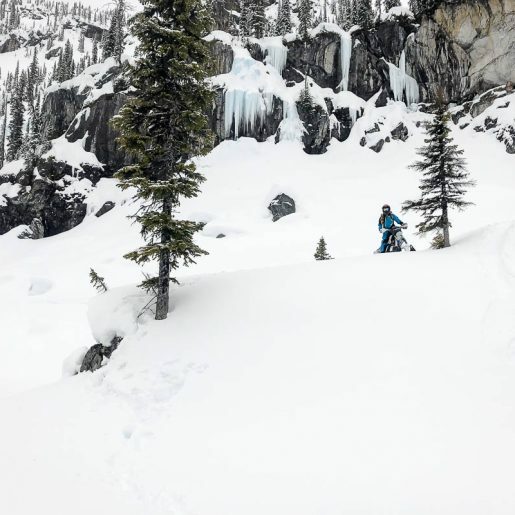 We see all levels of ability and types of riders here from beginners who want to learn technical skills to advanced riders who want to push their technical riding to another level. We are very fortunate here to have terrain for ALL riders and skill levels. 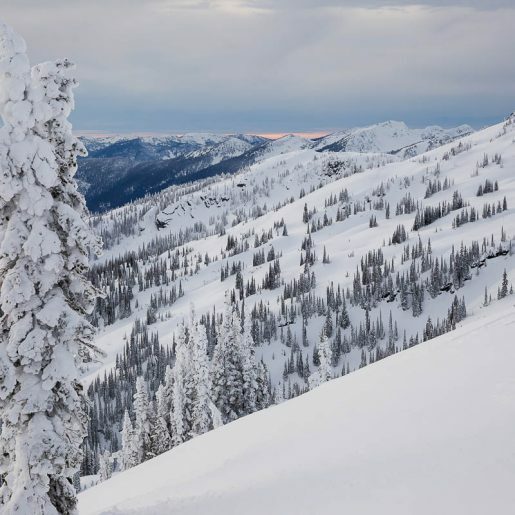 You’ve got an Ultimate Backcountry Adventure with KJ – what’s the difference between a day in the backcountry with KJ vs. you? Our guests can book to ride and learn from me or they can book to ride and learn from KJ. A lot of our groups book to ride with each of us on different days. 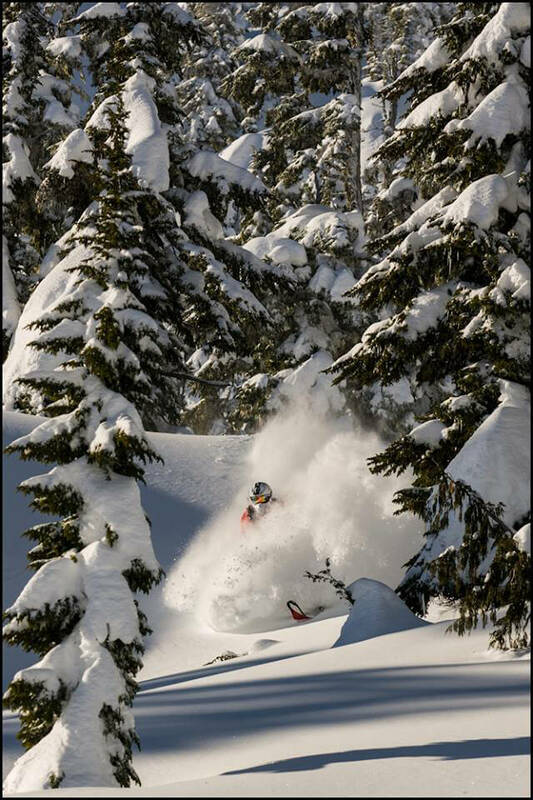 We also have a couple other guides who are excellent riders and teachers with the Epic Backcountry tour. 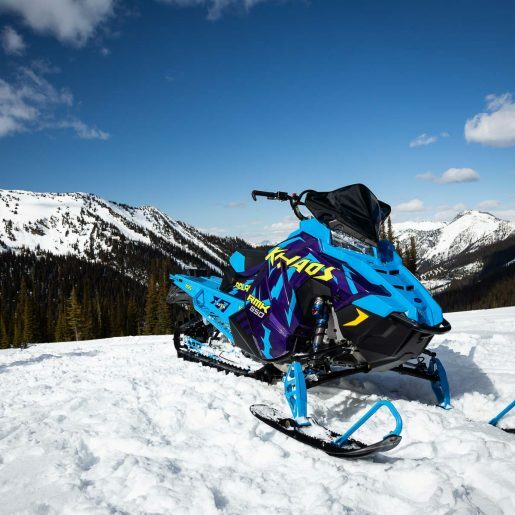 You recently switched to Polaris – what advantages are your guests getting with the new sleds? My guests will be able to ride the lightest and easiest sleds to ride on the market. 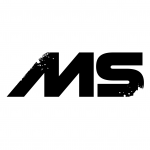 They will have the opportunity to rent one of my Boost-it/Skinz built turbo PROs as well as a fleet of stock PRO RMKs. 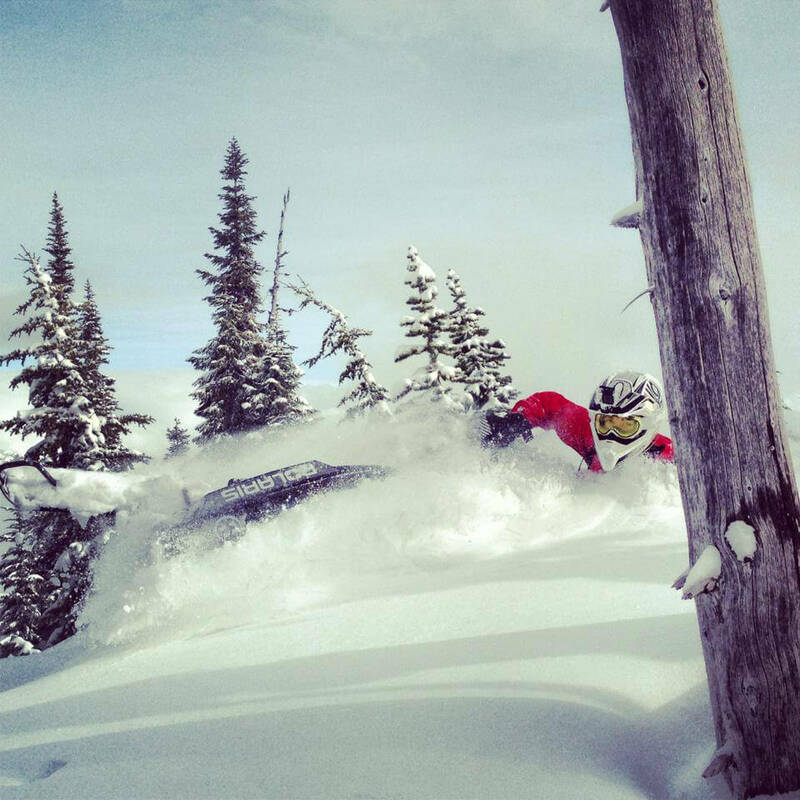 The PRO is the best suited sled for the type of riding I am teaching…they really shine in technical trees! Your website promises that “Chris will teach you anything you want to learn throughout the day.” What’s the coolest thing you’ve ever been able to teach somebody? A day of riding with me isn’t your typical guided tour. I will of course guide you to the best snow and terrain but I also really enjoy teaching people new skills. My goal is to push your boundaries in a completely safe way to improve your skills and confidence in technical terrain. I have taught people everything from riding tight steep trees to whips and jumps. I just want my guests to have the BEST EXPERIENCE on their trip and to take home new skills that they can further develop. 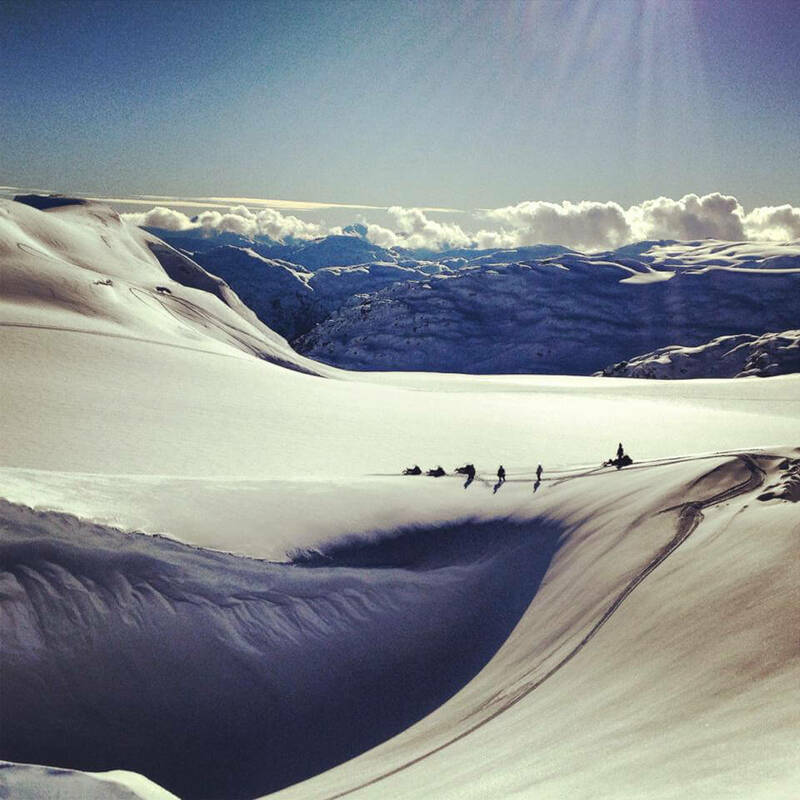 It’s amazing what you can actually do with a sled once you figure out what they are capable of and what you are capable of.